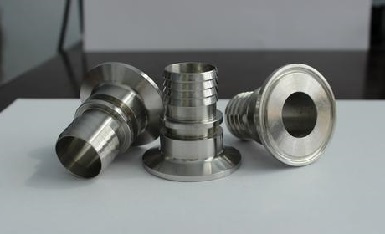 Designated as UNS N04401, Monel 401(also know as “Alloy 401”) is a copper-nickel alloy designed for specialized electrical and electronic applications. 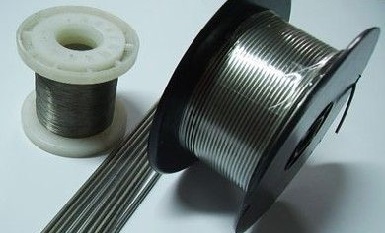 It has a very low temperature coefficient of resistance and medium-range electrical resistivity. 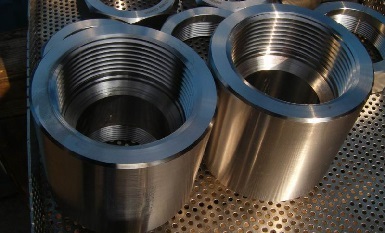 Alloy 401 can be readily welded by the gas tungsten arc (GTAW) process or resistance weilding. 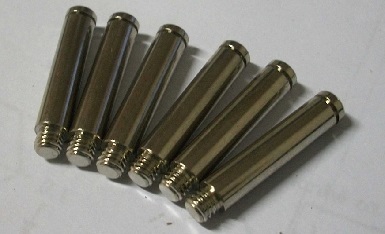 Monel 401 is normally furnished in the product form of wire which is mainly used for wire-wound precision resistors and bi-metal contact. 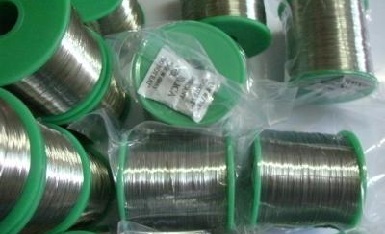 Monel 401 wires supplied by Hebei Metals.